Samsung has a knack for introducing a lot of innovative ideas in its smartphones. The Galaxy S8 and S8 Plus were a product of this innovative imagination. In a world of 16: 9 displays, the Galaxy S8 Plus was the first to come with a 18:9 aspect ratio screen and reduced bezels. The S8 Plus was a beautiful device with curved edges and minmal bezels. It was the type of device that would get you the stares when whipped out in public. 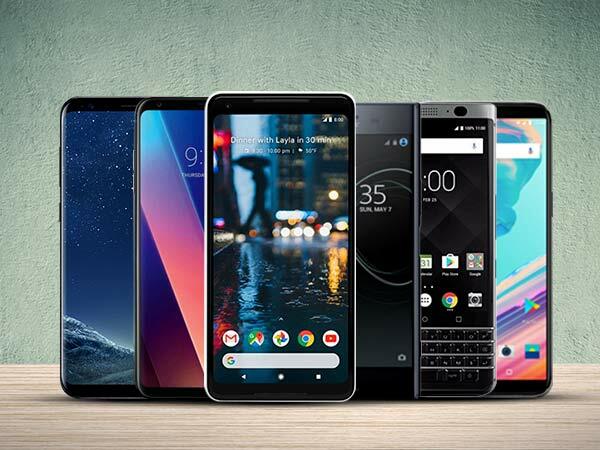 The phone runs on the Snapdragon 835 chipset and has 6 GB of RAM along with options of 64 GB and 128 GB storage options which can be expanded via a micro-SD card. In the camera department the phone has a standard 12 MP camera and on the front there is an 8 MP camera with auto-focus. It is no doubt a great device even though it was announced two years back. 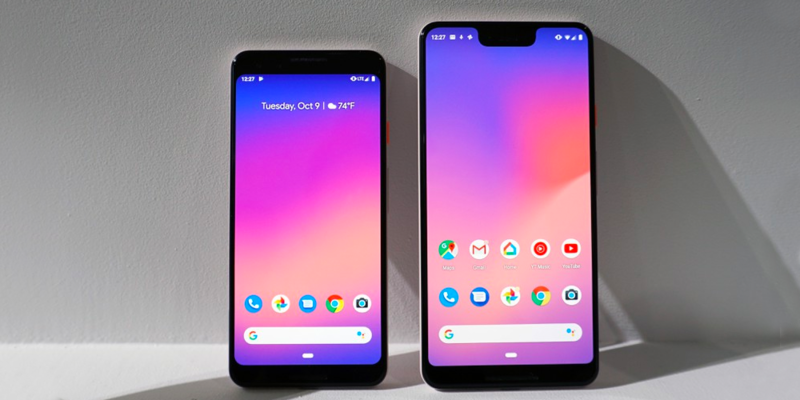 However, now the Galaxy S10 is about to be announced and the time has come for an upgrade if you still have the Galaxy S8 Plus. Cashify is your solution. Why Sell Your Samsung Galaxy S8 Plus On Cashify? Cashify uses automatically generated, transparent algorithms to calculate the value of your used Galaxy S8 Plus. Simply share the details about your Galaxy S8 Plus which include condition, age, warranty period, and more. Based on the information you provide, Cashify will quote you the best price for your device, along with a doorstep pickup so you don’t have to step out of your home to make the sale. Cashify’s agent will then arrive and complete the transaction for selling your old phone after inspecting your device and providing you the money for your Galaxy S8 Plus right at your doorstep - in any payment method of your choice - cash, e-wallets, or even bank transfers. 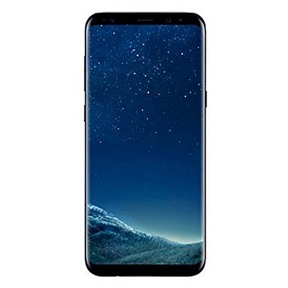 Cashify’s agent will then arrive and complete the sale after inspecting your device and providing you the money for your Galaxy S8 Plus right at your doorstep - in any payment method of your choice - cash, e-wallets, or even bank transfers.